Looking for best Leather Wallets for Men? 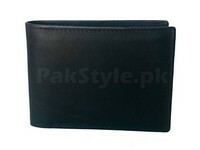 As a matter of fact that men wallets online shopping in Pakistan has made it very simple for the shoppers to get the fine quality leather wallets for men at discounts prices. 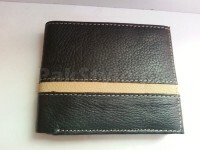 Most of the people like to have a Branded Wallets which are not easily available everywhere but similarly it is very difficult to buy branded wallets in Pakistan due to high prices. However, an altertive option copy designer wallets in Pakistan are available for the people who love to have branded wallets. Pakistan is the important source for producing finest leather and Pakistani leather is considered to be the second best in the world. 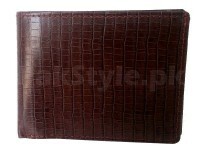 Men's Wallets made of pure leather always give best life expectancy. 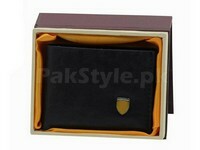 Leather covers enable the users to utilize the product without any problem. 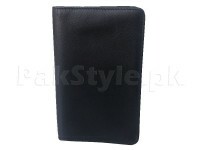 Nowadays, local manufacturers are also producing high quality leather wallets for men with a surface that resist against the scratches and abrasions. Donï¿½t be worried about the surface quality. Fine layers of silk cloth have been utilized in different mens leather wallets brands. 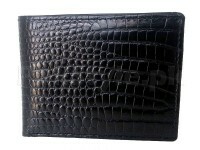 All the leather wallets for men available here provides a great interior view. Keeping the visiting cards, papers, keys and credentials such as id cards, driving license and office cards is no longer a big issue. 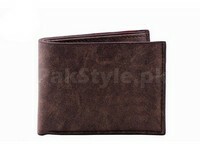 Browse PakStyle.pk in order to have a quick access to the best Leather Wallets in Pakistan. 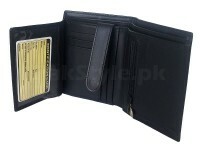 It is an online shopping marketplace that provides best experience for wallets online shopping in Pakistan where you will find different types of men's wallets such as Bi-fold Wallets, Tri-fold Wallets, Checkbook Wallets, Money Clip Wallets, Passport Wallets, 3 Fold Wallets, Wrist Wallets, Mini Wallets, Zipped Wallets and Branded Wallets. All men's leather wallets available here are made with different material such as 100% Leather, PU Leather, Rexine and Fabrics. 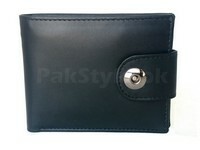 You can check the material of your desired Wallets on it detail page. 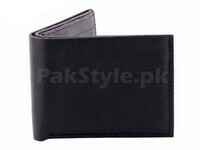 Men's Wallets Price in Pakistan is ranging from Rs.500 to Rs.2500 based on quality, material and size. 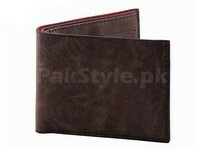 When comes to choosing color then most of the people prefer Black Men's Wallets or Brown Men's Wallets. 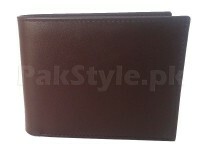 However, in branded men's wallets red, yellow, white, camel and maroon colors are also popular.